April just started and I have already been out of the country and back... and tomorrow I will be flying back out of the state! This past weekend I was lucky enough to explore Ensenada, Mexico for my dear friend, Haruka's bachelorette party. Instead of your typical Vegas party weekend, Haruka's bachelorette party was a weekend getaway, cruising to Ensenada, Mexico and back to LA. The weekend was unique and relaxing, which was much needed for the bride to be... and I definitely didn't mind. Going into this weekend I set a few goals for myself. I wanted to make sure I worked out everyday and I also only allowed myself one "cheat" meal, like any other week ( I usually give myself a "cheat" on either Saturday or Sunday.) This was especially important to think through beforehand, as the access to unlimited free food on cruise ships is certainly unique. Our weekend was filled with good food, new and old friends, lots of laughs, visits to the gym (with a panoramic ocean view! ), authentic street tacos, and sunshine! We cruised with Princess Cruises, on their "Golden Princess" ship, which was a smaller sized cruise ship, but still full of endless entertainment for us girls. 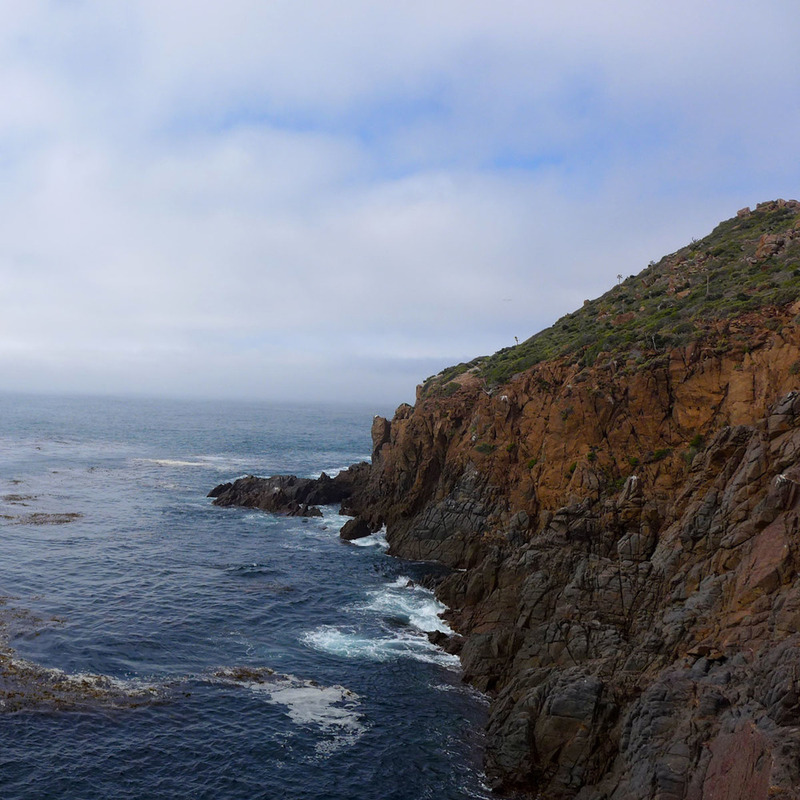 Cruising from Friday- Monday, Ensenada was our only stop, which made our day in Mexico that much more exciting! When we arrived in Ensenada us ladies got to explore the area around La Bufadora for a few hours. I absolutely loved all the food vendors. The streets were lined with fresh fruits, meats, churros, pastries, drinks... the list goes on and on! The smells of all the spices were intoxicating. While others were enjoying the many tastes of Ensenada, I kept on track with my routine without hesitation. I packed a protein bar with me to hold me over until lunch. Everyone was extremely sweet and welcoming as well. Children were all smiles and very friendly... and I sampled the best churro I have ever had! Looking back at all these photos I can not help but smile. The colors of the food are so vibrant and fun. It was such a great experience, to explore a new place, make new friends, and of course come home with incredible new memories that I am sure none of us will forget! I definitely recommend a weekend cruise. It is a stress free way to travel and explore with family, friends, or even by yourself!